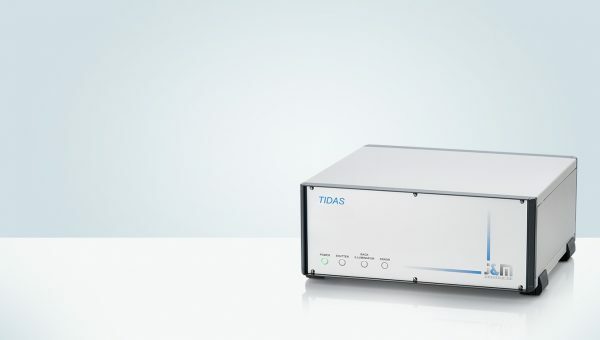 TIDAS S systems are either standardised or may be configured on an application-specifc basis for UV/VIS/NIR applications. The use of certifed optical fibers in combination with optimised measuring cells allows the achievement of reliable measurement results. The range of measuring cells runs from simple cuvette-holders to couplings for microscopes made by many different manufacturers. 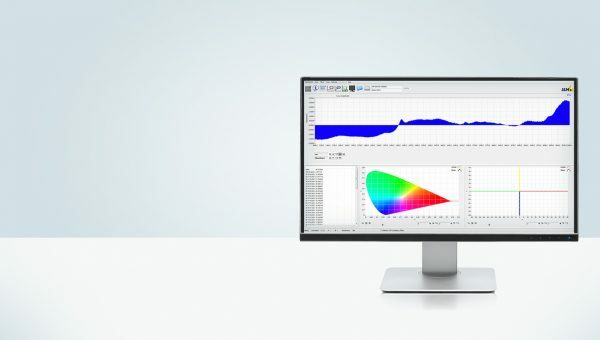 In addition to the measurement of transmission or reﬂections, the measurement of ﬂuorescence or emission signals is also possible. Different software packages for device control, data entry and data evaluation complete the range of products. TIDAS S systems are therefore also the ideal solution for your measuring requirements.